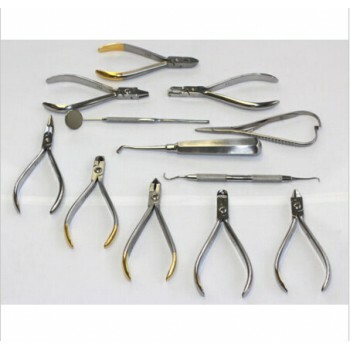 Buy Cheap Latin forceps No. 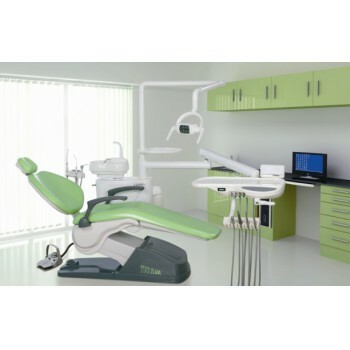 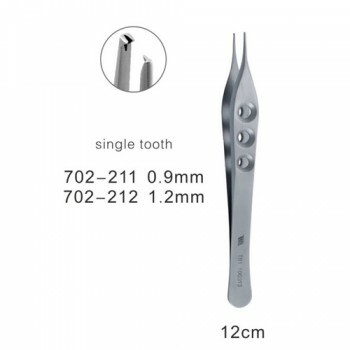 69 for the upper and lower roots form Alandental.com|Dental Equipment for Sale! 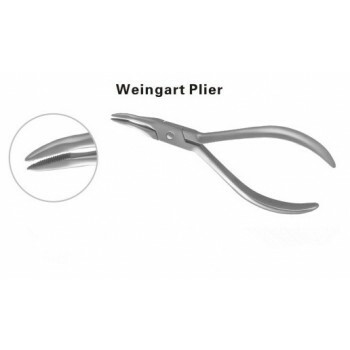 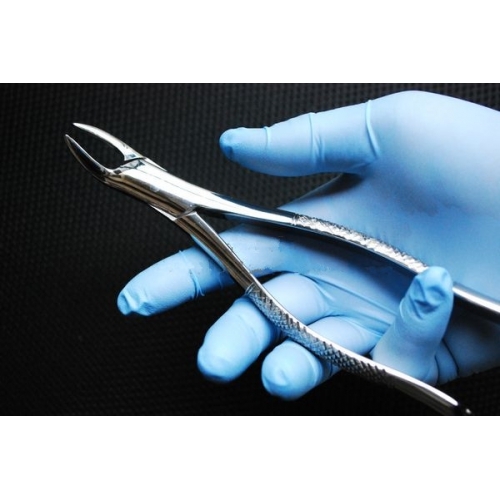 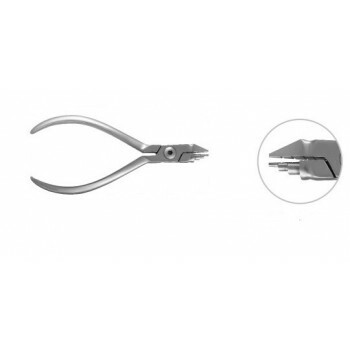 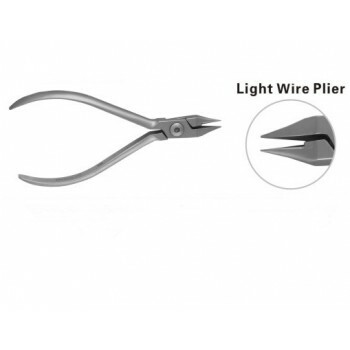 The clamp dental extraction is used to extract teeth, designed for use in special places in the mouth. 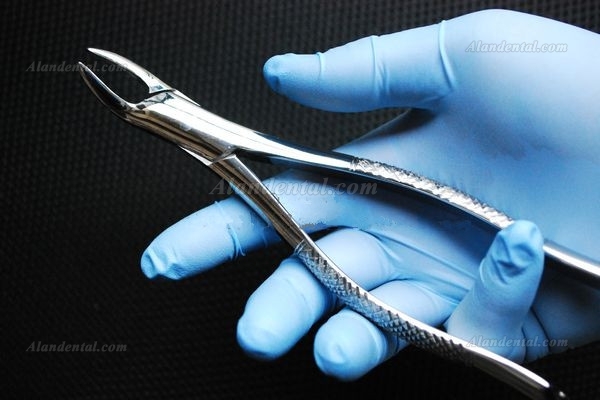 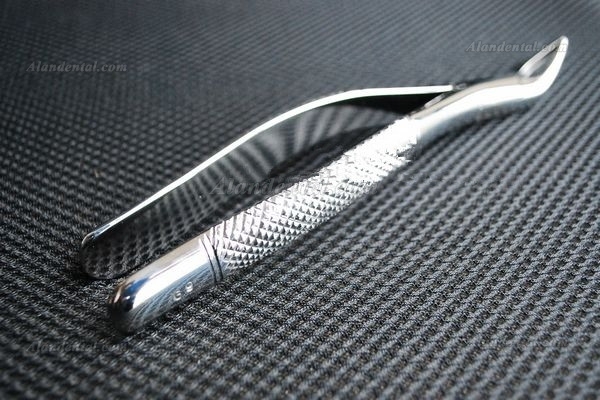 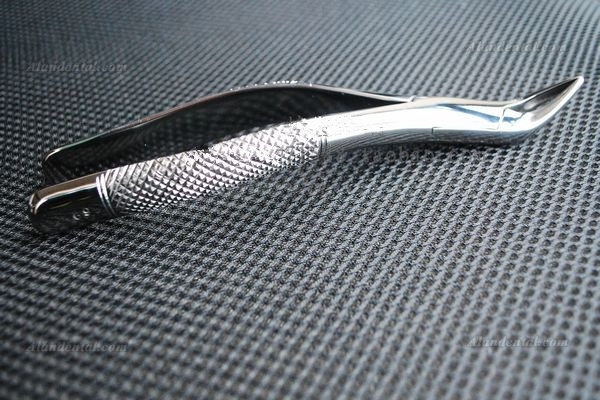 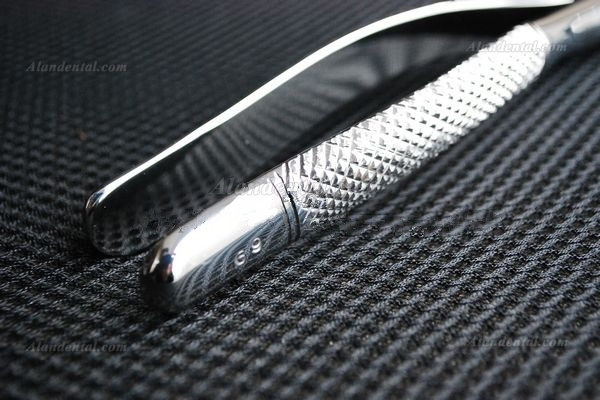 The beak is formed shape the contour of the teeth, so it can reach different teeth effectively. 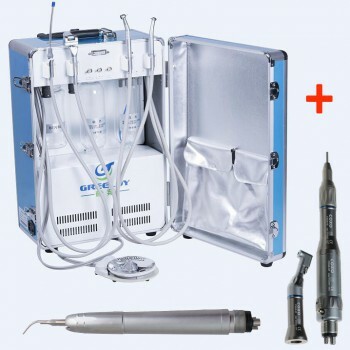 The handpiece is non-slipping, more convenient to use.